Specialty department have well experienced and trained specialists who deal with all medical conditions respective to their area. 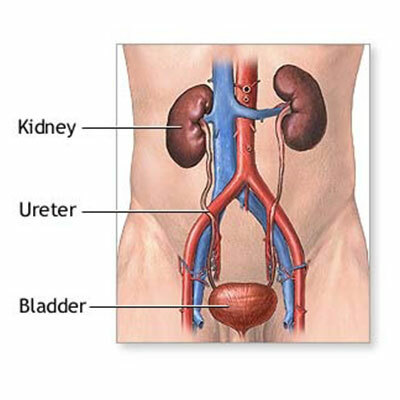 The urology section has specialists and surgeons who diagnose and treat all issues related to kidney and bladder. They perform various treatments and surgeries including general bladder checks, diagnose kidney stones, biopsy etc. Trauma is referred to any critical injury occurred to the body by any accident. They include injury to multiple areas in the body. Trauma care provide immediate medical services and treatment to recover the patient from life threaten conditions. Also known as casualty is place where the patients are entered when brought in an emergency condition or in an ambulance. They provide service all round the clock and have facilities to deal with all emergency situations. Patients are observed and sent to respective departments from the casualty for further treatments. Gastroenterology department have specialist who diagnose and treats all problems related to the gastrointestinal tract and liver. 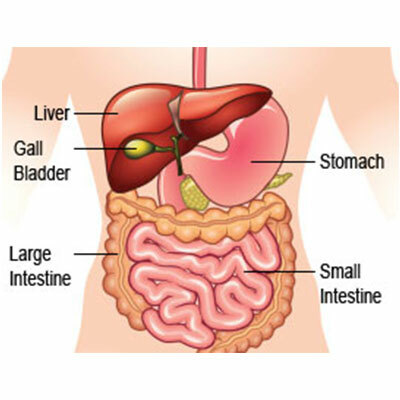 This includes the organs that involve in digesting the food and the excretion of waste from the body and associated organs that aid in the digestion process. The specialist diagnoses any conditions that cause problems with digestion and bowel movements and treat accordingly. 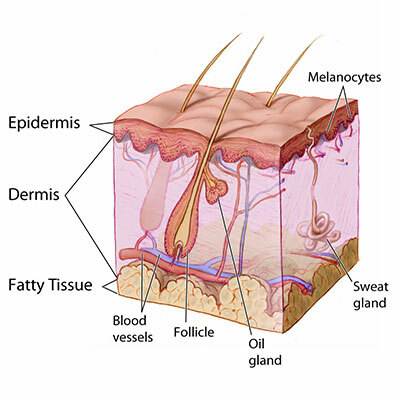 Endocrinology deals with the endocrine system of the body that controls the hormone levels and their functions. They diagnose and treat disease that is caused by the imbalance in the hormone levels. Psychiatry department deals with all problems related to the mental and emotional problems caused in an individual. They have specialists to deal with mentally ill patients with extensive training and research. All problems related to nervous system are treated in the neurology department. The neurologists diagnose all condition related to the nerves, brain and the spine. Nephrology has specialists who diagnose all kidney related problems including kidney transplant and dialysis. A geriatrician is specialized in treating elderly people who are at the age of 65 and more. The older people need special care and medication depending on their health conditions. Cosmetic surgery is performed to make a person attractive. These include surgery to correct their symmetry and proportions of various parts of the body such as the breast enhancement, skin rejuvenation, contouring etc. Plastic surgery is performed to repair any defect caused by an accident or as part of oncology surgery. Plastic surgery is performed to reconstruct an individual shape and appearance that was damaged by burn, disease or birth disorders. Plastic surgery is also performed in patients who had undergone oncology surgery in which a part of their body has been removed due to the spread of tumor cells. Some examples of plastic surgery include breast reconstruction, burn repair plastic surgery and so on. At Greenview medical centre, we have a team of experts to help you treat and recover from all medical conditions. We have the best medical infrastructure and medical utilities to provide all round care and support to the patients. Contact us to know the details on each department.